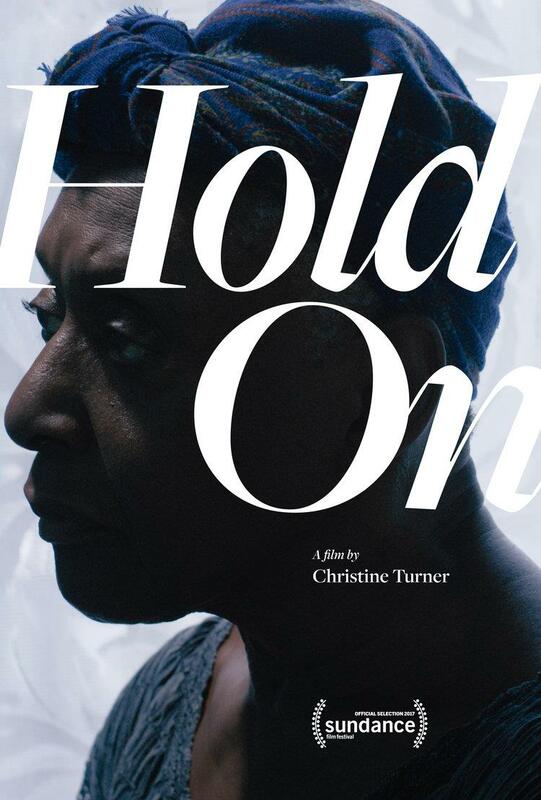 Beautiful short film by a rising female filmmaker Christine Turner and starring runway icon Bethann Hardison tells the story of young millennial and his ailing grandmother in a moment where they must learn to communicate with each other. The film strikes a definitive chord as a statement on generational divide and the need for communication and understanding. The care for our ailing in elders is all too common for many as we experience the transition of the early generations aging out.